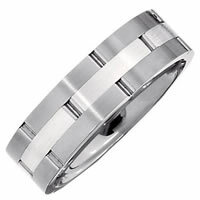 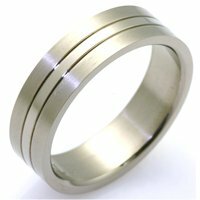 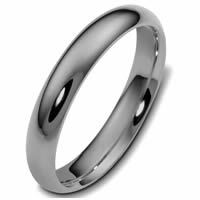 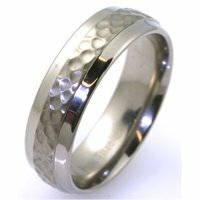 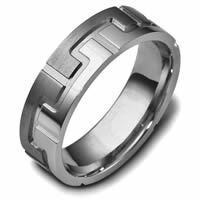 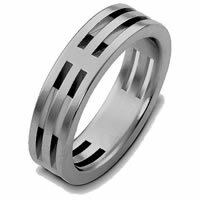 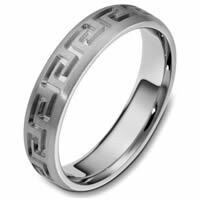 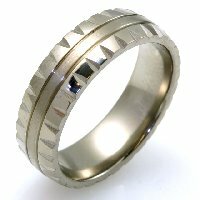 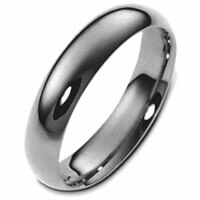 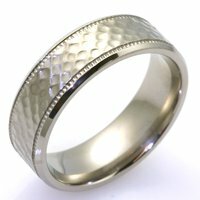 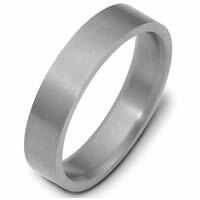 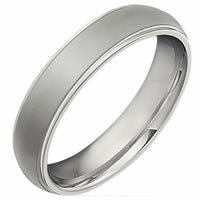 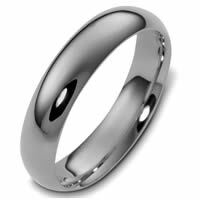 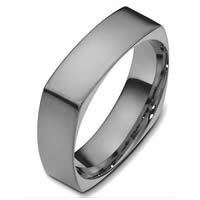 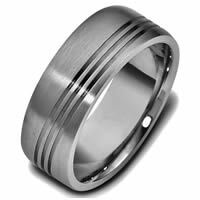 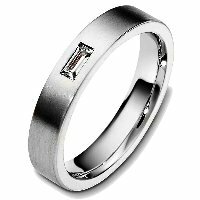 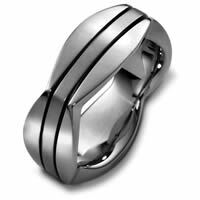 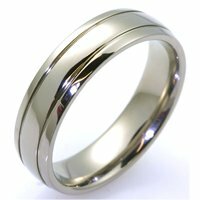 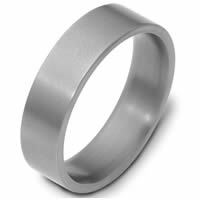 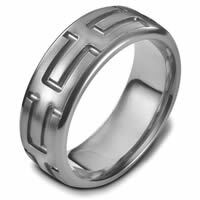 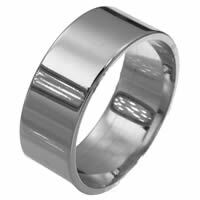 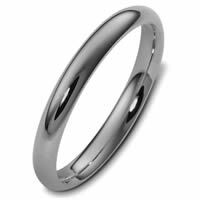 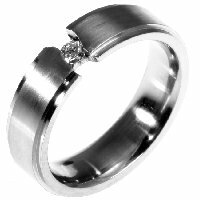 Titanium Diamond Wedding Band - Titanium diamond, comfort fit, 12.0mm wide wedding band. 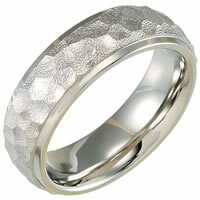 The ring has 0.63 ct tw diamonds, VS1-2 in clarity and G-H in color. 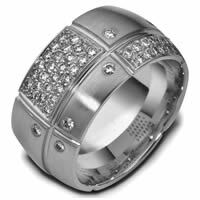 There are about 16 round brilliant cut diamonds, each measures about 0.015 ct and about 39 round brilliant cut diamonds, each measures 0.01ct with a total number of 55 round brilliant cut diamonds around the whole band. 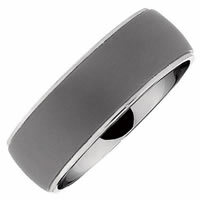 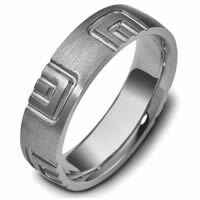 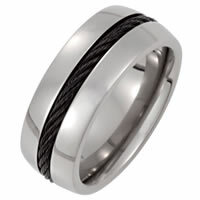 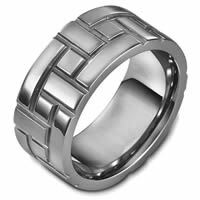 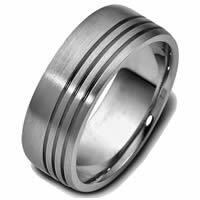 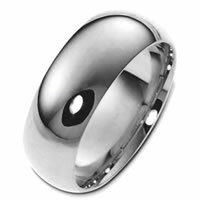 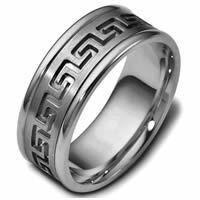 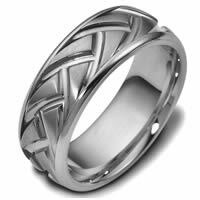 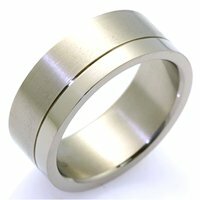 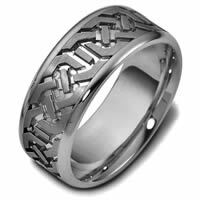 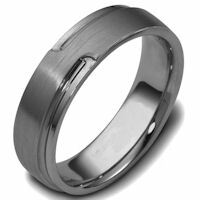 The ring is 12.0mm wide, comfort fit, and has a matte finish.